Having a good quality wallet says more about you than where you bank, it?s a reflection of your personality so it needs to be stylish! With so many wallet options available we have picked out a selection of different styles and brands. So here we present our edit of wallets that will keep you looking sharp will you splash your cash. 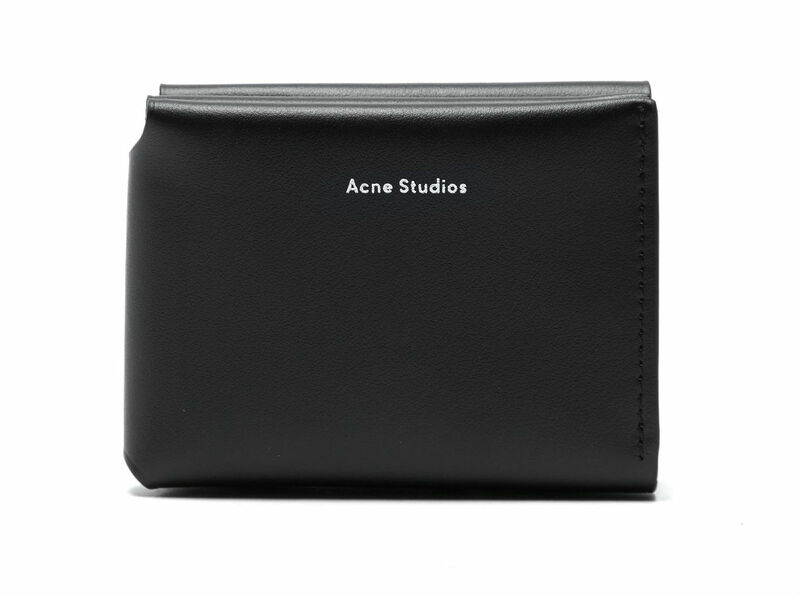 This gorgeous wallet by Swedish label Acne is inspired by the elegance and simplicity of origami, with a black leather construction that unfolds to reveal a coin pock4et and multiple coin slots. Gucci is a brand we love at TLE and this classic look Gucci wallet is made from taupe coated canvas, monogrammed, has eight internal card slots, two slip pockets, two note sections and has its signature stripped webbing across the front and back.